LOS ANGELES--(BUSINESS WIRE)--14 startups have been selected to participate in Global Ventures Summit LA’s pitch battle competition. 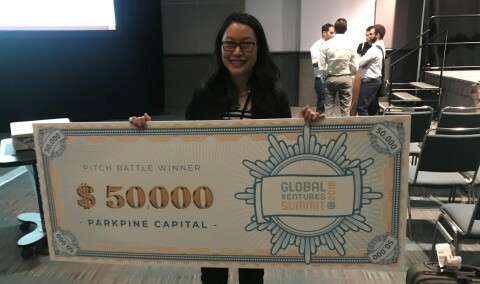 The companies presented their products on-stage at the LA convention center in front of a panel of investors serving as judges for a chance to win $50,000, courtesy of Parkpine Capital. After a series of polished presentations, LA based startup Binary Bubbles was announced as the winner of the competition, securing the promised $50,000 reward. On-stage, Binary Bubbles CEO Lisa Wong presented PopBase, a character-based deployment platform for branded content. 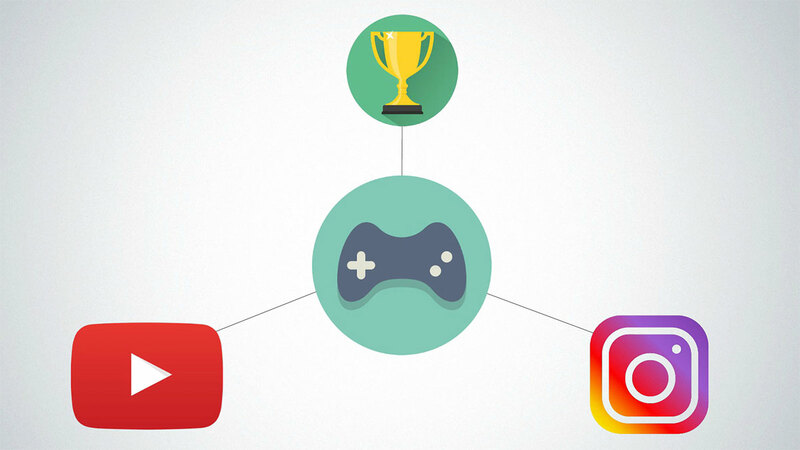 The platform automates brands to engage with consumers 24/7 through a digital character. Founded by industry veterans Lisa Wong, Amit Tishler and Richard Weeks, Binary Bubbles Debuted Globally as a Startup Battlefield Participant at TechCrunch Disrupt SF 2018, and revealed PopBase to the world for the first time. Since then the company has raised over $255,000 of its current pre-seed round and is preparing to launch their highly anticipated Beta with 5 selected influencers in spring 2019. Registration for Beta has opened last month and is now available to the public through the official PopBase website. Based in Burbank, California, Binary Bubbles was founded in 2017 by a team of experienced entrepreneurs with 60+ years of combined industry experience building product for Apple, Google, Sony and Cartoon Network to name a few. Dedicated to the development of Popbase and working towards the goal of disrupting the future of entertainment, Binary Bubbles is a TechCrunch Disrupt Battlefield alumni, part of the WXRFund’s 2nd cohort and a member of the VR/AR Association. After the inaugural 2017 success, GVS Los Angeles 2018 is planned to make more funding available to US and global Entrepreneurs. GVS will bring successful entrepreneurs and investors to meet – and fund – the next generation of global startup founders. There is no more tech sector, only tech-supported businesses, especially in Hollywood and the entertainment industry. Every business is now a perpetual startup. Anyone with an idea and solid follow through is an entrepreneur. No matter where you are in the world, incredible new business ideas are cropping up each day. More Startups are set to attract over $100B in Venture Capital by 2020.